I'm a recent Master's graduate from the University of Cambridge, where I studied Information and Computer Engineering. 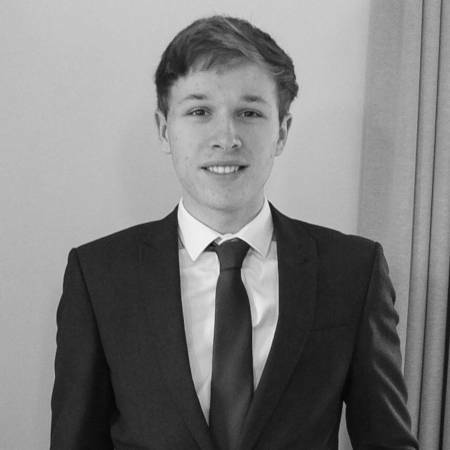 My research project involved work on sequential Monte Carlo simulation and inference for high-frequency limit order book data, and I am now a London-based software engineer working in quantitative finance. I previously undertook research at MIT's CS & AI Lab (where I studied on exchange for a year) and my current interests are in statistical machine learning, deep reinforcement learning and Bayesian inference. Past development work has included working on state of the art deep learning problems at an insuretech startup, engineering computer vision solutions at a global sports technology broadcaster, and in a technical consultancy developing unique signal processing methods. I'm originally from Hampshire, England. I love travel and have lived in the US and visited locations across the Americas, Central Europe, the Balkans and much of the Asia-Pacific. I enjoy photography (especially of my dog, Rufus) and love outdoor sports like cycling, running and skiing.